Home to a plethora of attractions that includes stunning beaches, timeless historic monuments, numerous places of interests and hospitable and friendly people, Sri Lanka is certainly a paradise on earth. The country provides a safe haven for travellers who seek tranquillity and for the ones who seek a little sense of adventure. This is why the nation has been awarded as the world’s top destination to visit in 2019 by lonely planet. It is worth noting that the country competed for head-on with many other exquisite destinations such as Germany, Zimbabwe, Panama, and Indonesia to secure the number one spot. 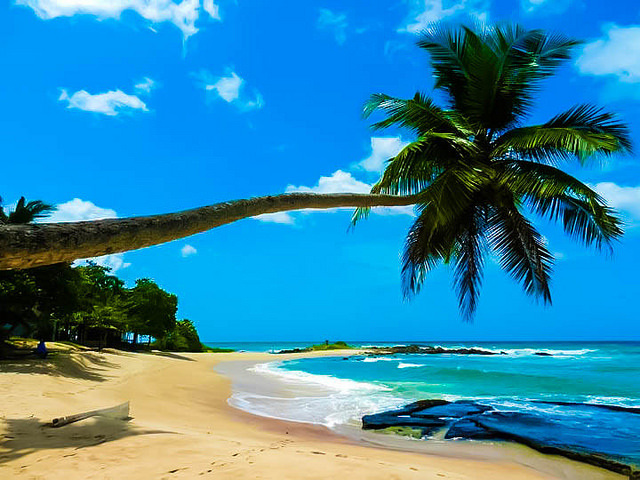 Beach hotels in Kalutara the likes of AVANI Kalutara Resort and many other resort properties were very much excited to hear this news and are anticipating that they would receive more guests in 2019.